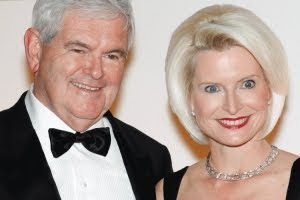 Barking Rabbits: I'm sorry, but Newt Gingrich's wife is really kind of creepy. I'm sorry, but Newt Gingrich's wife is really kind of creepy. Fascinating historical photo: President Lincoln.